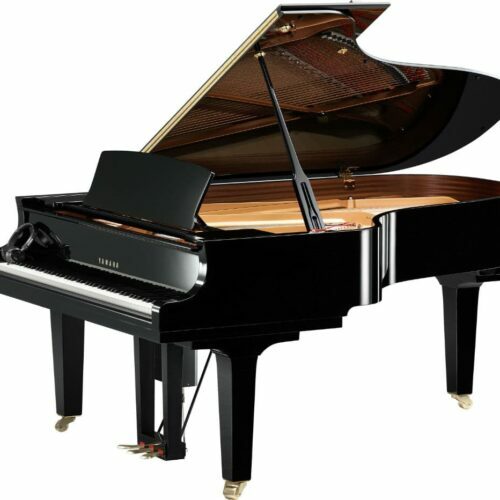 Disklavier is the modern day version of the “player piano,” with fiber-optic sensing systemsand a gorgeous, elegant design. 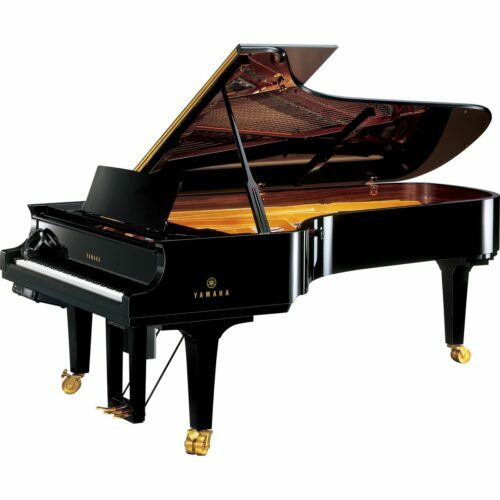 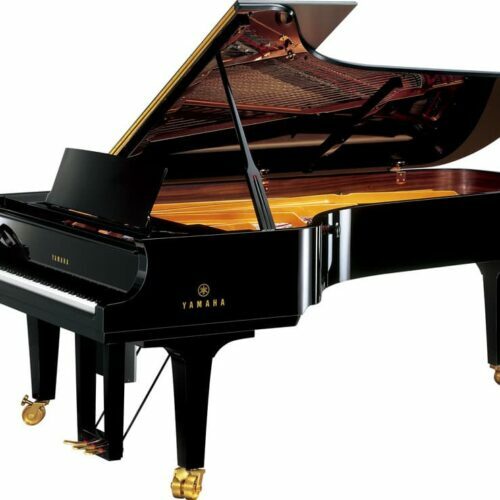 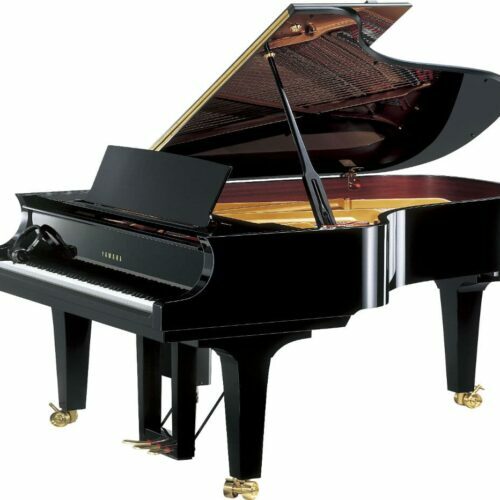 First introduced in 1987, the Disklavier has remained one of the most notable pianos in the Yamaha family. 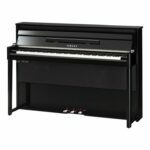 The Disklavier player piano line combines modern touches and capabilities with a classic appearance. 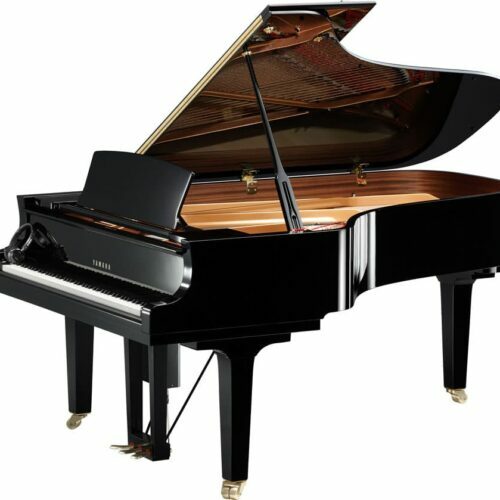 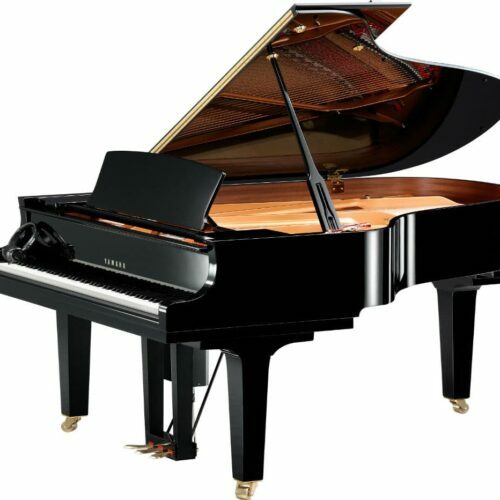 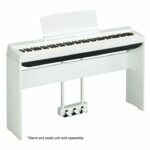 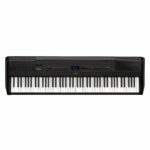 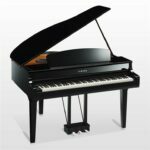 These pianos offer simple controls, a built-in speaker system with excellent amplification, a crystal-clear display and easy recording options. 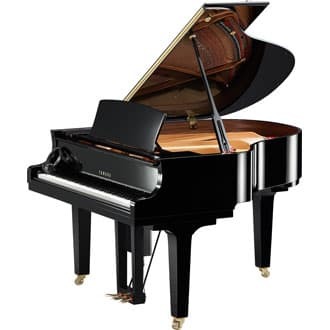 The latest Disklavier models even offer remote controlling capabilities. 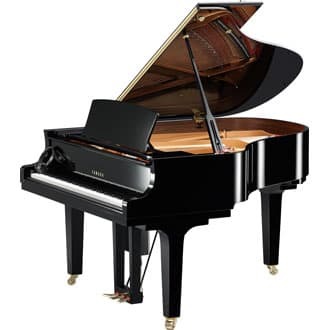 With the latest firmware update for Disklavier™ Mark IV, E3 and the Enspire, you can control your Disklavier™ with your mobile devices. 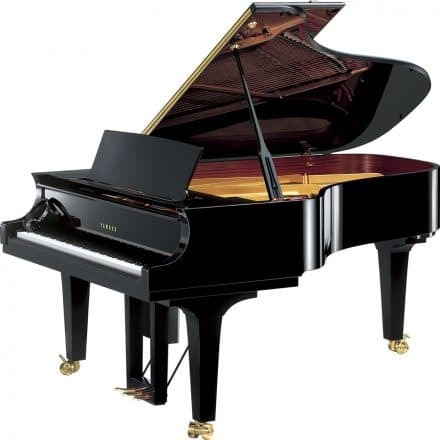 There are many other ways to connect with this diverse instrument including online streaming of DisklavierTV™ and Piano Radio. 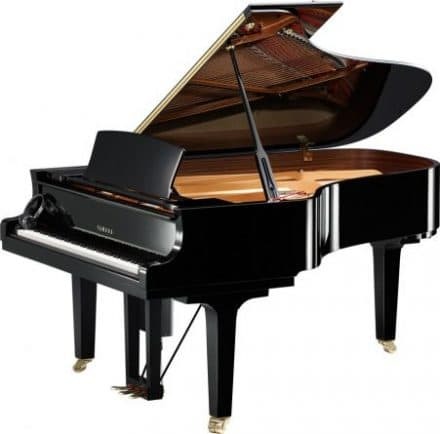 These services allow you to stream performances anytime you want on your piano, from pre-recorded performances at the Monterey Jazz Festival to select live performances from the likes of Elton John. 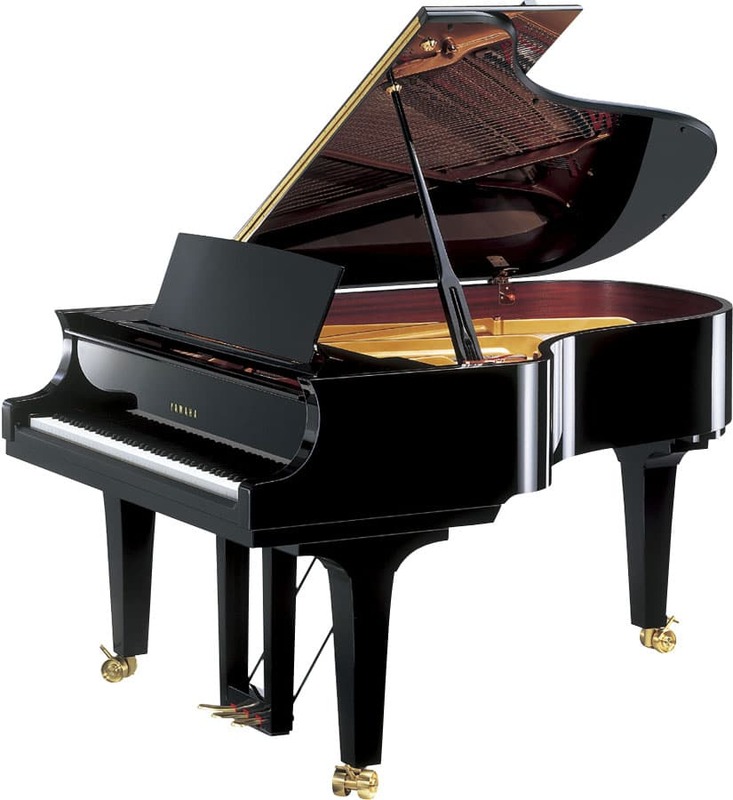 If you are a disklavier owner ask if yours is upgradeable! 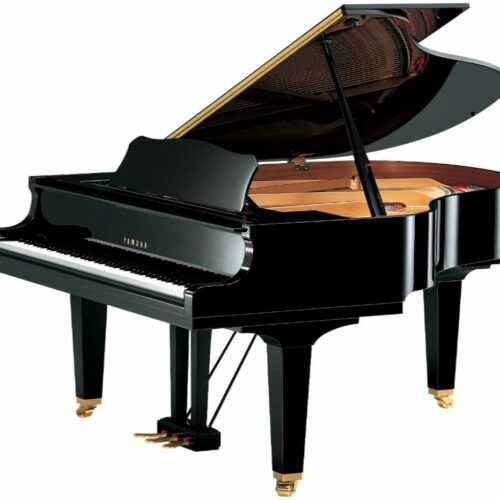 These are true acoustic pianos that incorporate state-of-the-art computer technology and digital capabilities.